Chris Peterson wrote: We haven't had any winter to speak of here in our part of Colorado. <<It is frigid in much of Canada and the Midwestern and Eastern United States. Daily low-temperature records have dropped like snowflakes. New Year’s polar plunges have been canceled due to the cold, and many people in the Southeast are in a battle to keep their pipes from freezing. In the Western U.S., Alaska, Europe, and Asia—not so much. 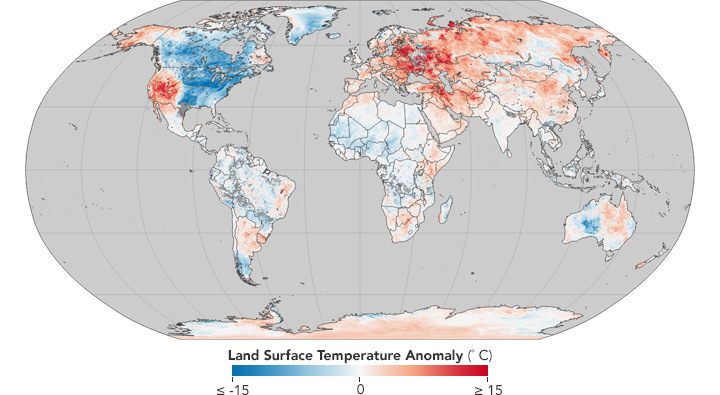 December and January have been abnormally warm for most of the world. People in California have been worrying about wildfires in what should be the wet season, and Alaskans are ice skating in T-shirts. It has been "comparatively balmy" here in Eastern Idaho. It is only 24F now and it got above freezing yesterday (rare for January I'm told). There's been little snow to have to shovel too. This has made our relocation much easier than we expected. Winter storms don't always bring snow. Here along the Atlantic coast of Nova Scotia, the storm that dumped snow elsewhere over the northeast US and the eastern provinces of Canada was just a day of near-hurricane force winds with some rain. Of course, that can have consequences too. Here's two pics, the first from Google Maps, a satellite view of Conrad's Road atop a sandbar which forms the popular Queensland Beach. The second pic is what that road looks like after the storm. Human beans love taking the easy way out, and paving a sandbar no doubt seemed sensible decades ago, but it makes no sense now to keep repairing this road for the convenience of a few locals who might have to drive an extra kilometre if it were blocked off. ABOVE FREEZING!!!! Hallelujah, yahoo, and woo-hoo!!!!!! We have a forecast on Wednesday for either some snow or some rain. Sky water in January. That mightily confuseth those of us dwelling two miles above sea level. There's a lot of snow in most of northern Sweden right now. In the tiny picture at left you can see a 6-year-old girl playing in the snow outside her house. That big shiny globe right next to her is the streetlamp. March 1, 2018 in Malmö. This is what March 2018 looks like in Malmö. I just read somewhere that some meteorologist thought that winter may continue throughout March in Scandinavia. The Arctic Ocean is exceptionally warm (due to global warming sea ice melt). This results in easterly winds over Siberia making Europe exceptionally cold. Weirdly, after nearly setting records for snowfall last year, Halifax, Nova Scotia has only 18cm so far this winter. Most peculiar, but very welcome. And that monster storm that just hit New England is staying south of us as it passes out to sea! People diving into the Strait of Öresund on April 8, 2018. Here in Malmö, winter was mild until about February 22. After that, the cold hit us like a careering truck. In many parts of Sweden, this March has been the coldest one for a hundred years. But Saturday was mild, and yesterday was quite warm in the sunshine. 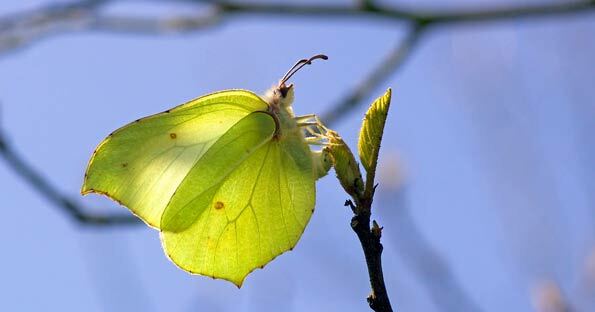 Me and my friend went hiking some thirty kilometers from Malmö and looked at butterflies and early spring flowers. But some guys in Malmö did more than that. They had this year's first swim in the Strait of Öresund, between Malmö and Copenhagen. I guess the water temperature was about, oh, 6oC? Art, you posted another video without giving us a hint on what it is about. I'm sorry to say that I never watch a video that someone has suggested to me without explaining what it is about, or explaining why I should see it. Okay, your video is about weather, but that is not enough to make me interested. But, weather. We have had the hottest May on record in Sweden. The average day-and-night May temperature in Malmö is between 13 and 14 oC. This May, it has been between 16 and 17 oC. See if I'll do as you say. But hey, thanks for being you, Art! I'd sure, sure miss you if you left! We have a big storm right now and Magic is very afraid of lightning; so she joined me here in the computer room! Normally she is shy around me; ( quite a mama's dog)! Hopefully a good bonding for us! Hail did a number on my tomato plants; Look like they will recover though! Getting quite a bit of hot days and rainy nights, the last few days! I confess amusement that Art managed to cause Ann to express even that she felt even the slightest annoyance. Views for this thread are now at 235,396 ! Well, no one's really pleased in that thread. It is a place of disgruntlement.